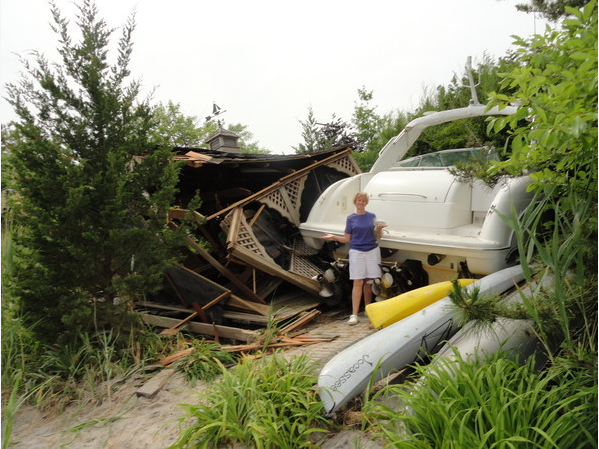 A New Jersey couple was enjoying the night sky near their home on Toms River when a 40-foot high performance boat came crashing onto their property. 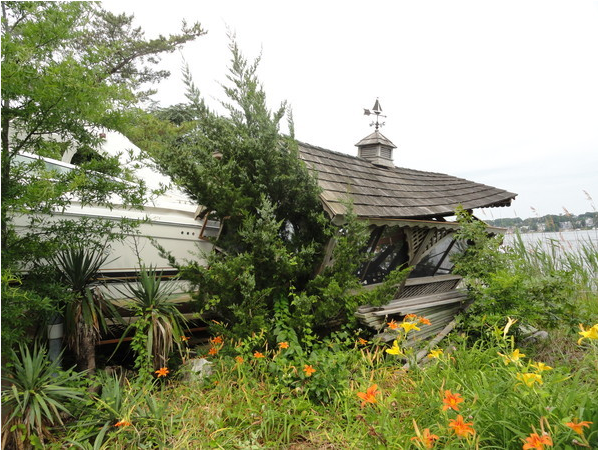 The boat had run off the Toms River and smashed into a gazebo before it ended high and dry in their yard. 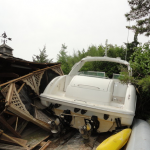 The home owners said the vessel was “roaring up a storm” with music blaring and the motor still running after the collision. 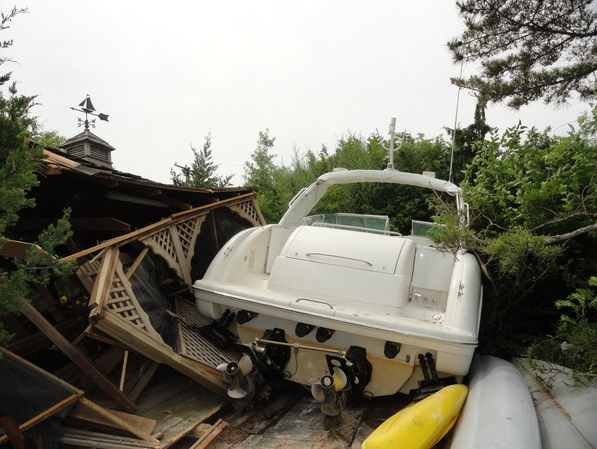 The boat’s two occupants were uninjured, but quickly left the scene. 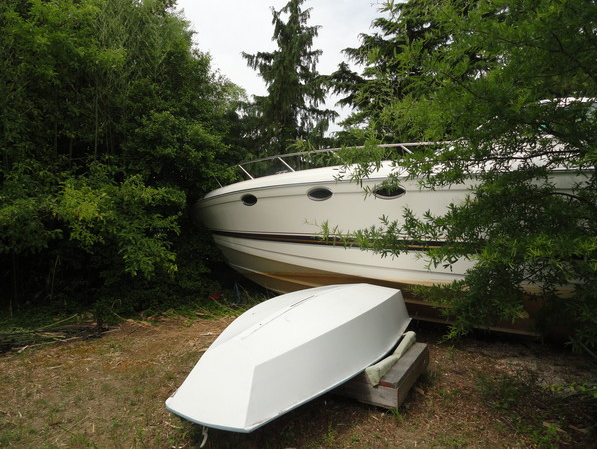 Reports state the man operating the vessel was drunk and was later charged by authorities for operating a vessel under the influence. 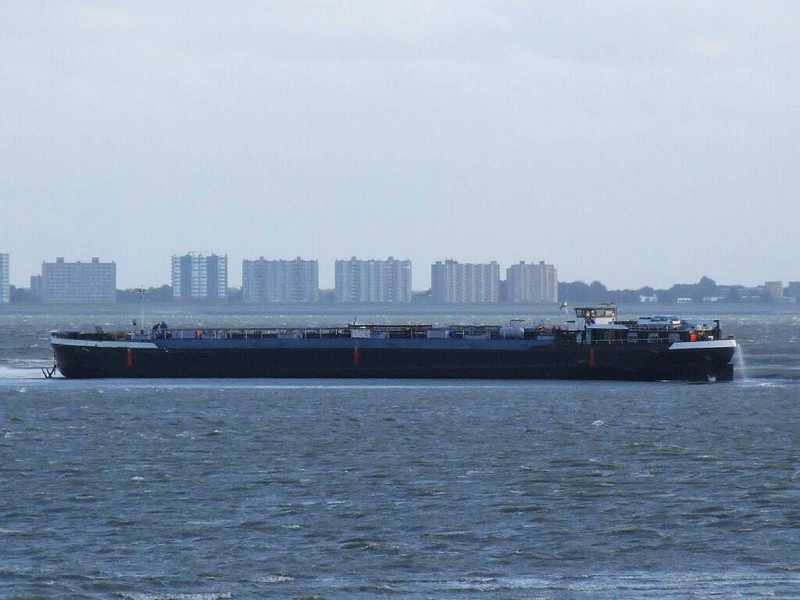 The 1227 dwt inland tanker North Main became stranded at Baarland, Netherlands. Tugs were soon on location, but the North Main was caught in a receeding tide and nothing could be done until the next tide. 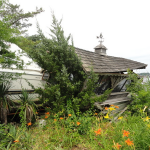 On the next tide, the tanker was able to be released and continued its voyage. No reports of injury, damage or pollution being released. The 104 meter long, 1810 dwt fishing vessel Berezina suffered a fire while docked at Vladivostok, Russia. The fire started in the smoke room of the living quarters. The Berezina’s crew were able to extinguish the blaze. No one was injured. 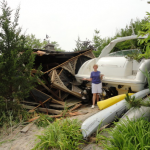 Damage to the vessel was not reported.